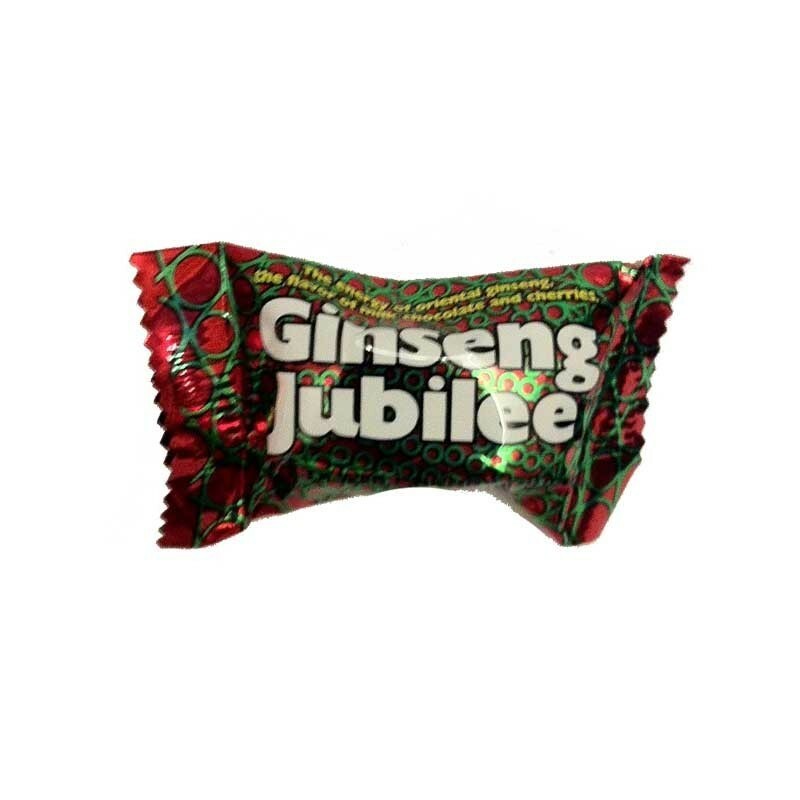 Ginseng Jubilee chocolates are packed with Ginseng to offer an alternative energy boost to caffeine. Ginseng has been used for years as an energy enhancer, but it is also is beneficial for stress reduction and as an overall immunity booster. 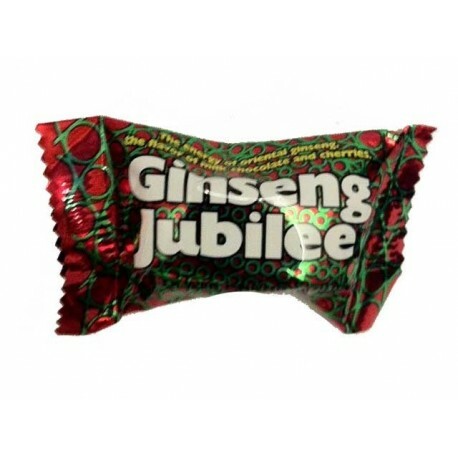 Whether you grab a handful of Ginseng Jubilee for the natural benefits of ginseng or you grab them for the delicious chocolate you're going to love them! I love chocolate covered cherries, they're one of my all time favorite candies. I thought these tasted pretty close, plus you get the additional energy boost. Yum! I saw a new product and thought Gee im going to order a few of these . Alright this little bit size chocolate packs a punch . I furiously opened my package ( with joy ) and opened 1 and popped it in my mouth . Reminds me of a chocolate covered cherry , but instead of a cherry its an instant burst of energy . Now i warn your " These little bite size chocolate bombs of Ginseng are ADDICTIVE " . Now if your the guy / girl that works late these would be good to stash in your desk, as they Do NOT melt as fast . Excellent product and i will be buying more .